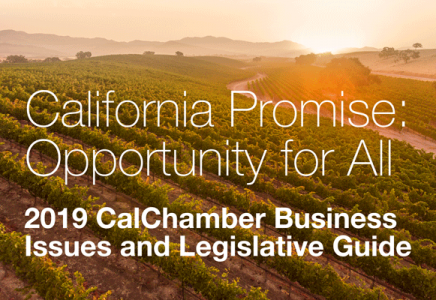 Two California Chamber of Commerce-supported bills aimed at helping ease the state’s housing crisis won approval this week from the Senate Housing Committee. • SB 13 (Wieckowski; D-Fremont), promoting construction of accessory dwelling units (ADUs). SB 50, approved on a bipartisan vote of 9-1, promotes the construction of much-needed residential housing by up-zoning areas around public transit facilities in order to address California’s housing crisis by increasing housing stock. Novel solutions to break from the status quo are needed if California is going to make any dent in its housing crisis. SB 50 is one such novel solution because it encourages increased housing production in in-fill areas that already have high-quality transit and high-quality jobs by exempting these areas from certain restrictive zoning standards. SB 13, approved on a bipartisan vote of 10-0, encourages more affordable housing by limiting what development impact fees typically charged for ADUs can be levied and precludes local jurisdictions from adopting overly restrictive local provisions, such as owner occupancy requirements. Building ADUs is the only widely supported approach to expeditiously bring thousands of low-cost housing units on the market. ADUs provide lower-cost and low-carbon footprint homes in existing neighborhoods, consistent with architectural traditions. Studies demonstrate that ADUs cost less to build and rent for less than new market-rate housing, making ADUs affordable by design. California’s inability to meet housing demands year after year has resulted in increased competition for fewer available homes, rising prices, overcrowding, community dislocation and gentrification, and adverse environmental impacts caused by longer commutes and more traffic congestion. 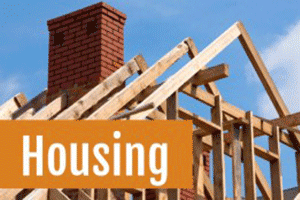 Both SB 50 and SB 13 will help spur more housing development.